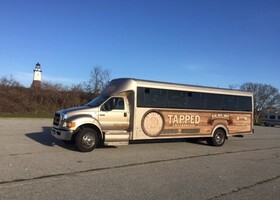 The original Long Island Beer Bus. 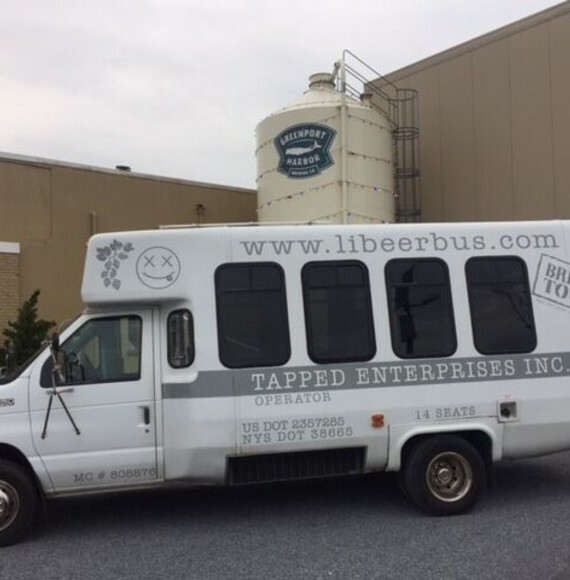 Fourteen passenger party bus with two draft lines - slim keg and/or homebrew compatible. Aux/iPod hookup. Television with DVD player. Booth style seating. 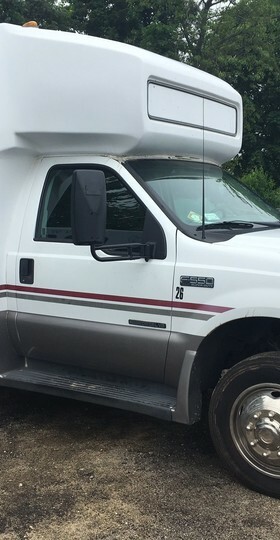 Large amount of above head storage and rear storage. Great for all occasions. 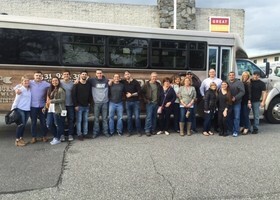 Our 15 Passenger Perimeter Seating Party Bus. Aux Cable/Stereo Sound System. Cooler/Ice chest for drinks. Overhead Storage with plenty of room to bring snacks or bags on bus. 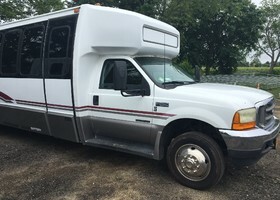 17 passenger party bus with perimeter seating. 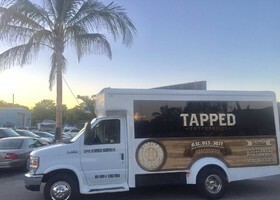 Custom Bar with glass covered cooler for beer, wine and non-alcoholic beverages. Bar compatible with keg and/or homebrew hookup. Bar custom built to allow for cheese or other food platters. Aux/iPod hookup. LED lighting at Bar. Very spacious with a large amount of leg room. 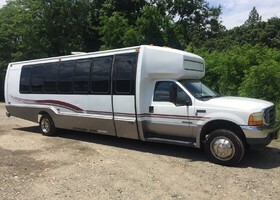 17 passenger party bus with perimeter seating. Custom Bar with glass covered cooler for beer, wine and non-alcoholic beverages. Bluetooth/Aux/iPod hookup. LED lighting at Bar. Very spacious with a large amount of leg room. 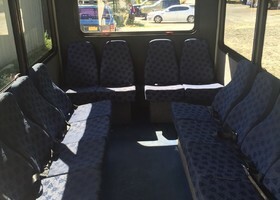 Twenty Seven passenger hybrid bus with three booth seating sections. Lavatory great for long trips. Three televisions with DVD player. Aux/iPod hookup. Great for all occasions. 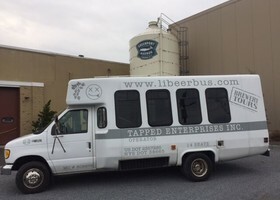 Ideal for large group outings. 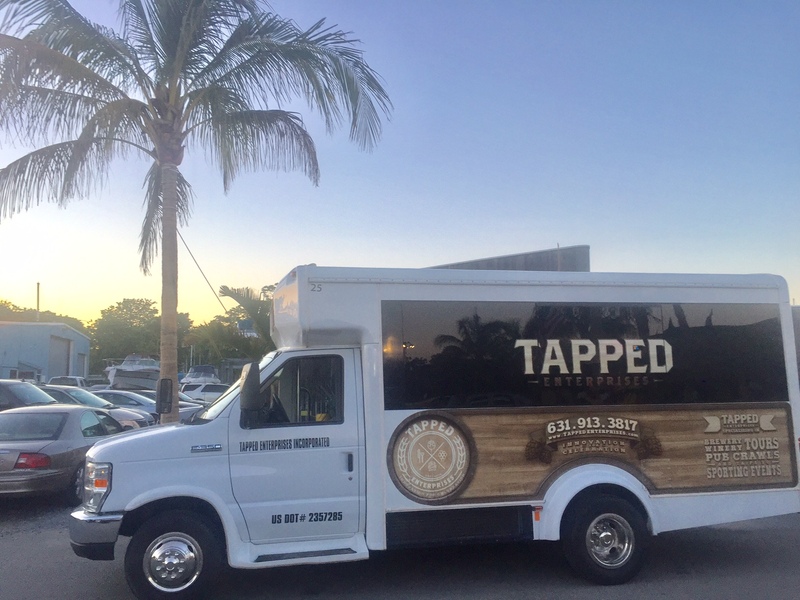 Accommodates people in a comfortable air conditioned environment and there is a bathroom for time between stops.